Karin Stenman has 23 years of teaching experience both in the private and public sector. She graduated from McGill University in 1988 with a Bachelor’s Degree in Education and a certificate in E.S.L. training. Mrs. Karin obtained her teaching license for Ontario in 1999. She is a member of the Ontario Teacher’s College and she worked for eleven years in the Eastern Arctic with Inuit children as an E.S.L. and generalist teacher. Mrs. Karin taught grades five, six and seven before moving with her family to Ottawa in 1999. She worked for one year as a replacement grade two teacher at Alymer Elementary, in Quebec, before accepting a position at Westboro Academy as the grade two English and Math teacher. 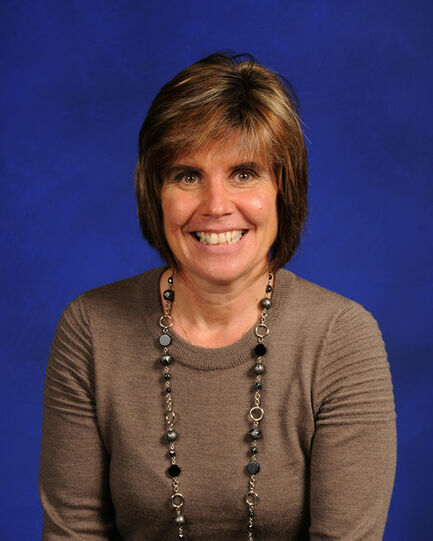 Mrs. Karin has been teaching grade two and three at Westboro Academy since 2000. She has two children and is a dedicated soccer and hockey mother.